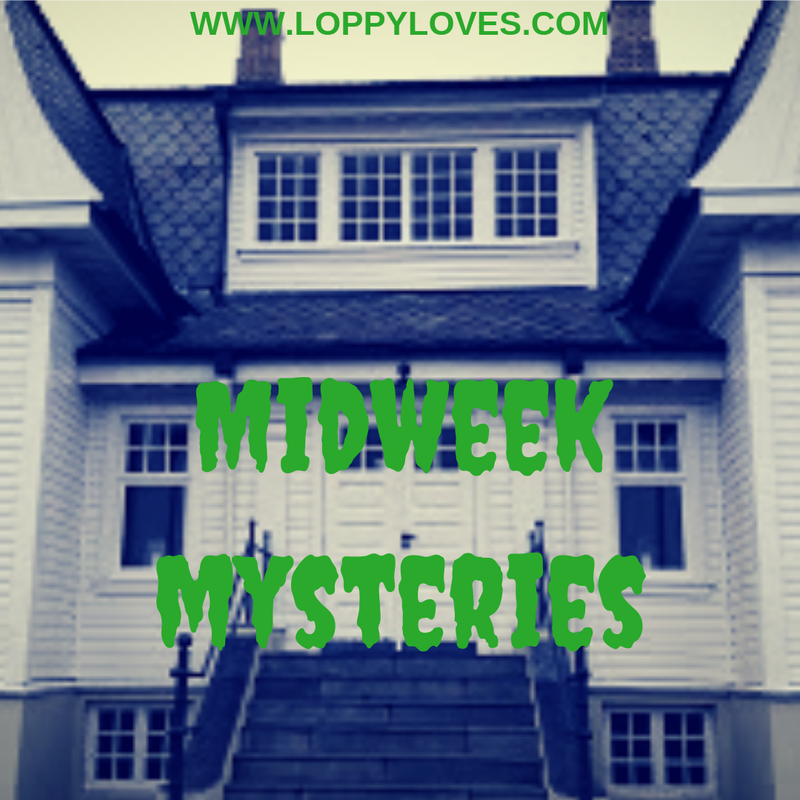 In this week's Midweek Mysteries I'll be telling you about what is known to be the most haunted house in Iceland, Höfði. Located in the Borgatún business district of Reykjavík, Höfði has a rich and interesting history behind it. Originally built in 1909 for the French Consulate Jean-Paul Brillouin, Höfði still retains features from that time, such as the letters RF (République Française) above an inside doorway. It was built in an Art Noveau Norwegian/French style and was built in Norway before being shipped to Iceland. Jean-Paul complained about the house being haunted, and only stayed in it for 4 years before selling it and leaving the country. 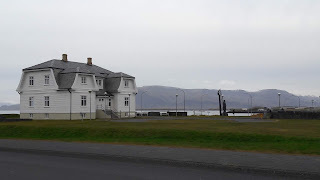 In 1914, the Icelandic poet and judge Einar Benediktsson moved to Höfði with his family. Interestingly, he was born on Halloween, although this is irrevelant to the story! Einar began to feel uncomfortable in his new home and he also believed it to be haunted. 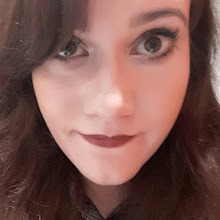 He concluded that he was being haunted by a young woman called Sólborg Jónsdottir, who had poisoned herself after Einar's verdict on a court case involving her. He complained that he had to keep the lights on in the house at night, as her spirit would often appear to him. A few years later, he sold the house. Over the years another 10 people lived at Höfði, although none of them stayed very long. Many of them cited the hauntings as the reason for leaving. The locals started talking, and rumours spread that the site was built on an ancient Viking burial ground - which is why the liquor cabinets were habitually raided by spirits! Others said that a former caretaker haunted the grounds, although there are no records of a caretaker dying at the property. 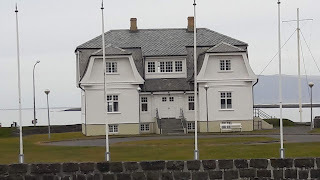 The British Embassy bought the house in the 1940s, and it was used as the first British embassy in Iceland. In 1952 the British ambassador John Greenway moved to Höfði. He would be the last ever resident. He immediately began seeing apparitions of a young lady dressed in white whom he named 'The White Lady'. He insisted that the embassy sell the house and move elsewhere, due to 'bumps in the night'. He escalated the case and sought for special permission from the Home Office to sell the house, which he received. The Icelandic government bought the house that same year and no one has lived in it since. It is now used to hold important meetings, such as the Reykjavík Summit between Ronald Reagan and Mikhail Gorbachev in 1986. Unfortunately, it is closed to the public.